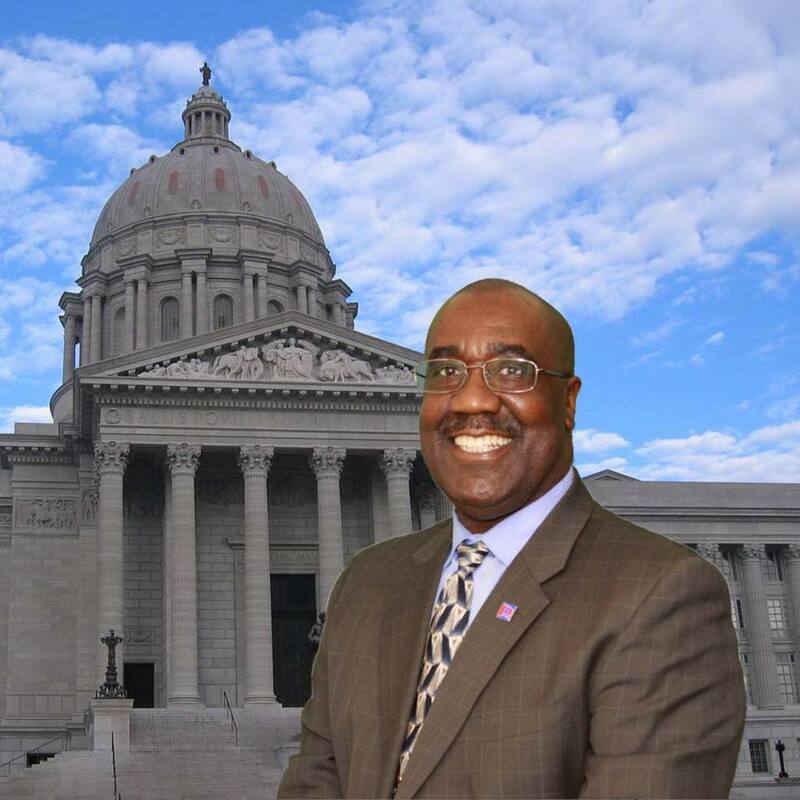 RaytownOnline Endorses Jerome Barnes for State Rep.
Jerome Barnes stands out as the only candidate who has a history of both working for our community and working for the Democratic Party. He is the only candidate that is not a stranger to working for Democratic issues and Democratic candidates. 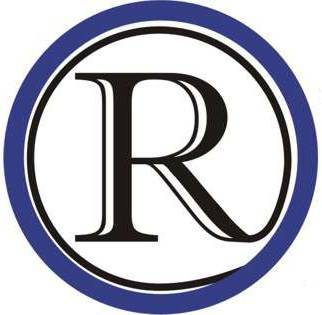 He is a regular at the Raytown Democratic Association monthly meetings, where he keeps the membership updated on issues and events concerning the Raytown School District in keeping with his role as a member of our School Board. Mr. Barnes has a long history of dealing with rules and regulations as a member of the US Army, the Postal Service, and the Raytown School Board. He is known for doing his homework and this experience and attention to detail will serve us well in Jefferson City. Mr. Barnes chose Raytown to raise his family in 30 years ago and has a 30 year record of community service that has entailed working with people from all walks of life.